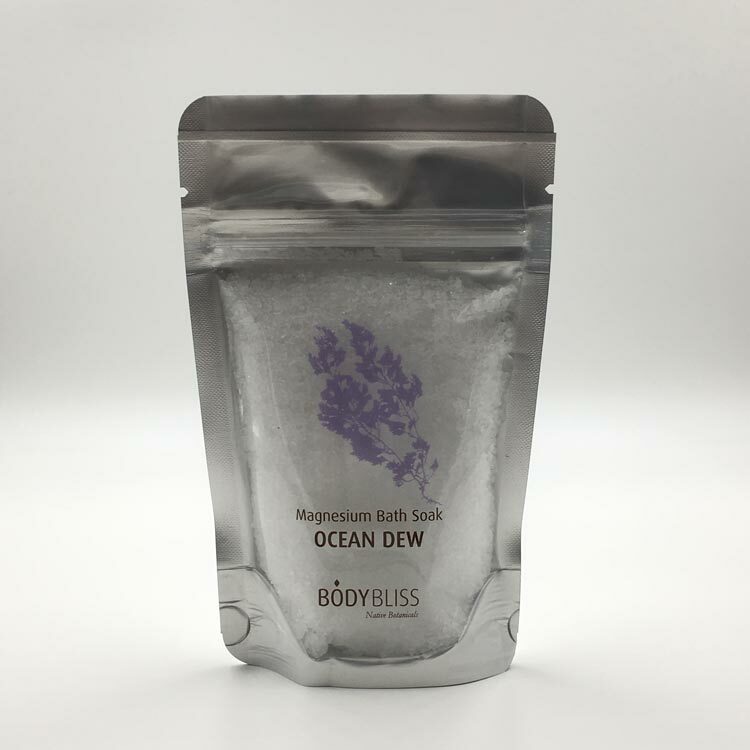 An unscented, concentrated blend of magnesium and bromide rich salts to unwind muscle tension and provide relief from fatigue. Soothing, repairing, anti-inflammatory. A rich lotion with jojoba, great for aches and pains. A therapeutic soak with magnesium rich salts, for muscles relief and recovery. Immune support, stress relief, mental recovery. Great for massage after bathing or before working out. Enjoy the feeling of bathing deep in the forest!